With nearly a quarter of British households owning a dog, they are the nation’s favourite pet - but this isn't always reflected in the way some are treated. 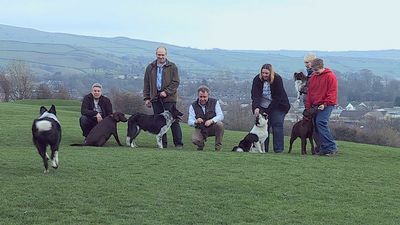 The second series of, ‘Dog Rescuers’ follows the RSPCA officers who, committed to the rescue and welfare of man's best friend, are tasked with investigating reports of cruelty and neglect. RSPCA staff must attempt to intervene when confronted with appalling states of canine neglect, but don’t always find their invention welcome with the owners. 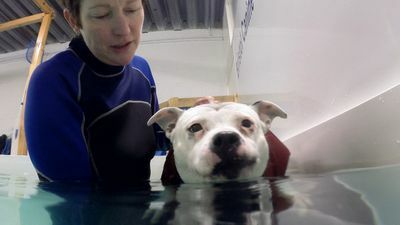 In this second series, RSPCA Inspector Herchy visits an English bull terrier that is in a terrible state. Plus, RSPCA Inspector Becky Jefferys rescues an aggressive, untrained German shepherd. These are stories of amnesty in the wake of conscious cruelty and ultimately, displaying the side of human nature that strives to bring hope to the suffering.